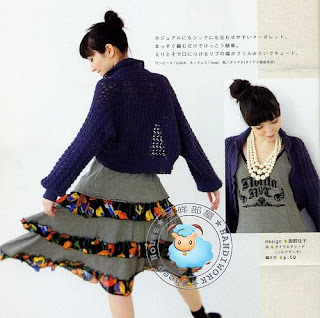 This is my next target...I've successfully bidded some debbie bliss alpaca silk DK for this. So excited! get 10 balls for 23.5pounds(including freight!!) I will try to do this.before Fake-A-Gamon.